BE A LEAN, GREEN, CLEAN-EATIN' MACHINE. High in iron and a marvellous source of antioxidants, our Kale packs a nutritious punch with a delightfully light and sweet crunch. Now there’s no excuse to not eat your greens. Local farm to table: Packed and delivered daily to always ensure freshness. 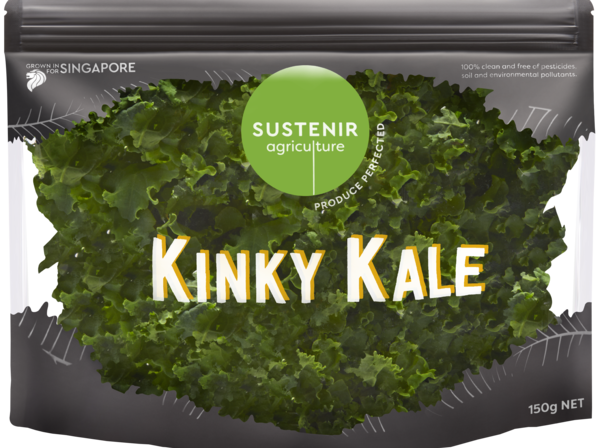 Guaranteed longer shelf life: Keep in chiller to keep your Kale crunchy.